Free Shipping Included! 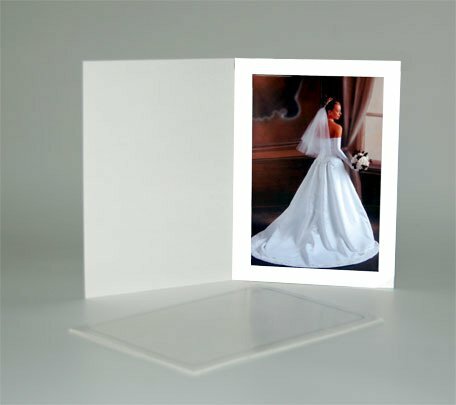 Cardboard Photo Folder for a 5x7 Photo - White Stock - Pack of 50 by shopWise2000 at Marco Marcucci. MPN: 745V57. Hurry! Limited time offer. Offer valid only while supplies last. Outside dimensions (when folded): 5 1/4 " x 7 1/4 ". Showing window dimensions: 4 1/8" x 6 1/8". If you have any questions about this product by shopWise2000, contact us by completing and submitting the form below. If you are looking for a specif part number, please include it with your message.